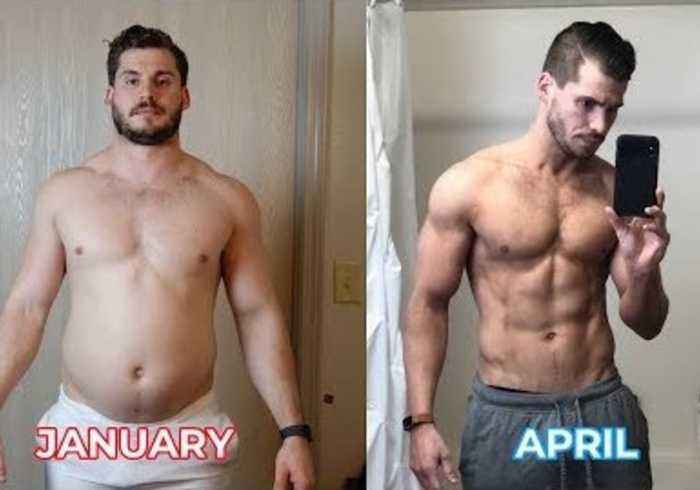 Get your body fit and in shape with this incredible weight loss program. 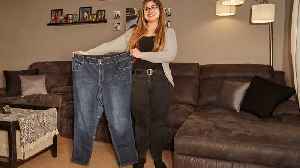 By Jasmine Kazlauskas An obese mum who was caught PHOTOSHOPPING pictures of herself to appear thinner has since deleted the app after dropping nearly seven stone and five dress sizes. Mum-of-one..